How to compile java program? How to check the current version of java? What does it mean "java is not recognized as an internal or external command?" 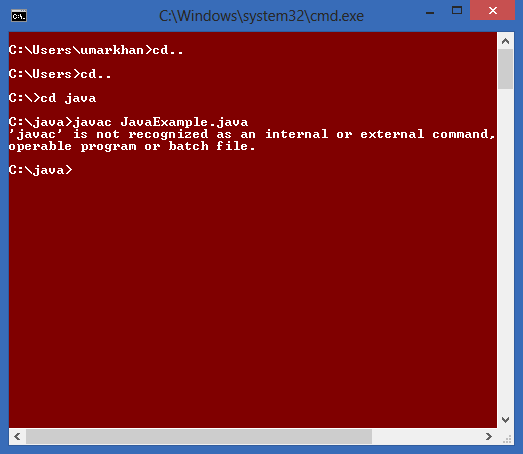 If you are facing problem like below shown, that means you could not set path properly that’s why windows command prompt does not know about the any tool of java like java, javac or Javadoc. So its time to set path. Path could be temporary or permanent. Click here to set the path in java. 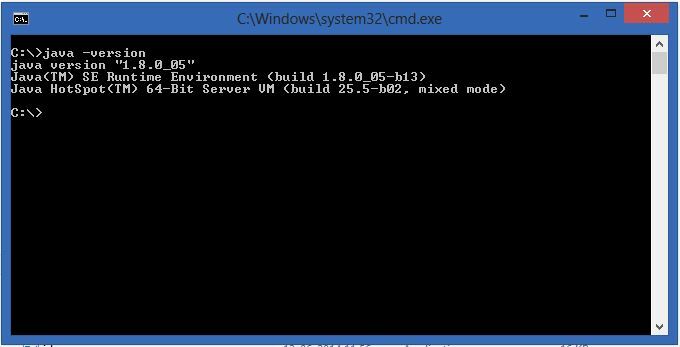 Can we run the java program without setting the path? Yes of course you can run java program without setting the path of jdk/bin folder. In that case you have to save your java source file inside the jdk/bin folder.